Our set of values and business aims are based on many years’ experience towards continued growth and profitability. We execute all tasks with the basis in the customers’ needs. Therefore, we have the correct and maintained material. We place importance on the customer encountering competent, attentive and obliging employees. Being a customer at Thurah must be comfortable. 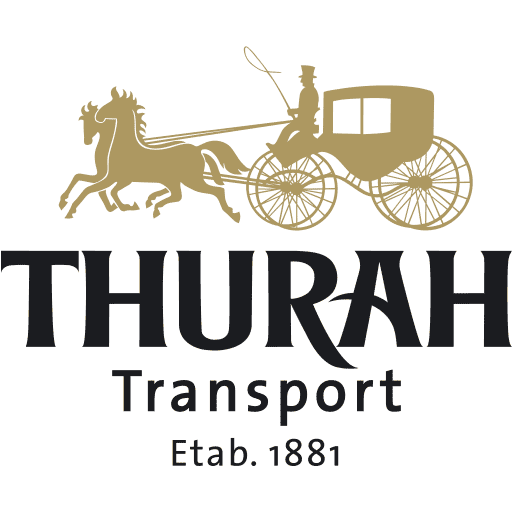 The daily operation is the central focus point in all parts of Thurah’s business. The condition for a satisfactory revenue base is the ability to maintain ongoing dialogue with the customers and meet the needs and requirements that customers place on the employees and the material which forms the framework around the solution of their transport tasks. More than just transport …!